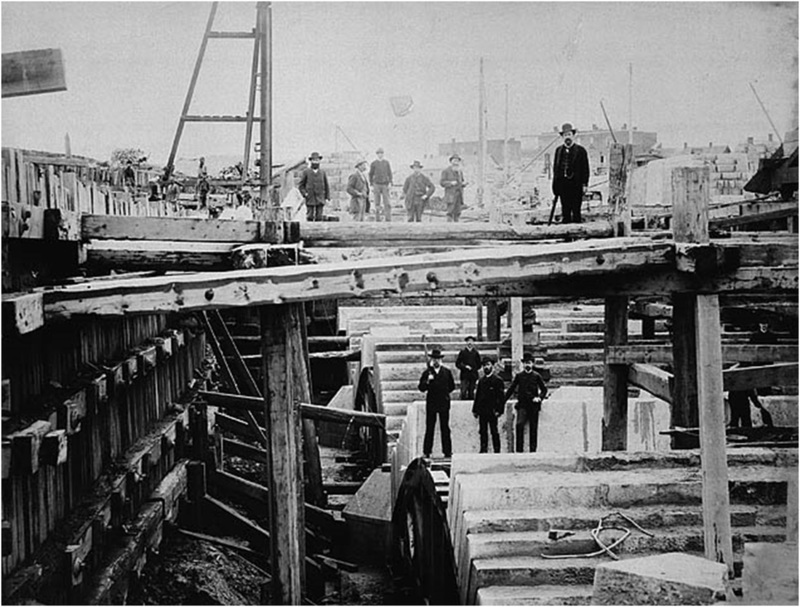 The CPR was instrumental in forming much of the west. This created many more offshoot tracks and secondary lines. These were completed to communities across the prairies. By train way the way that most immigrants arrived. Connected Canada with trade in the Pacific. 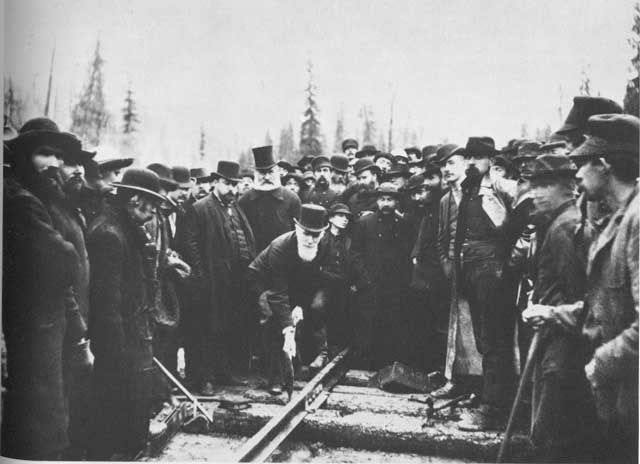 This railway was responsible for setting up many communities in the west, transported immigrants and was a way of communicating and trading over distances. 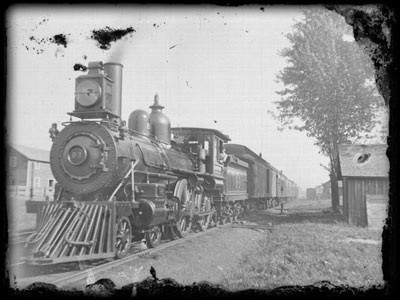 View Canada's grand railway hotels and over 3,000,000 other topics on Qwiki.